Awarding scholarships to East Texas students for 50 years. The East Texas Chapter of the API was founded in 1968 and provides scholarships to children of individuals affiliated with the oil and gas industry. Our 2019 events will mark a half century of service by men and women of the East Texas oil and gas community who have a desire to further the education of children of families who have worked in the East Texas oil and gas industry. The East Texas API Golf Tournament will be held May 10, 2019 at Tempest Golf Club in Gladewater, Texas. The 2018 tournament raised over $50,000. The 2019 East Texas API Bass Tournament will be held at Cypress Bend Resort in Many, Louisiana Friday & Saturday June 14 & 15. 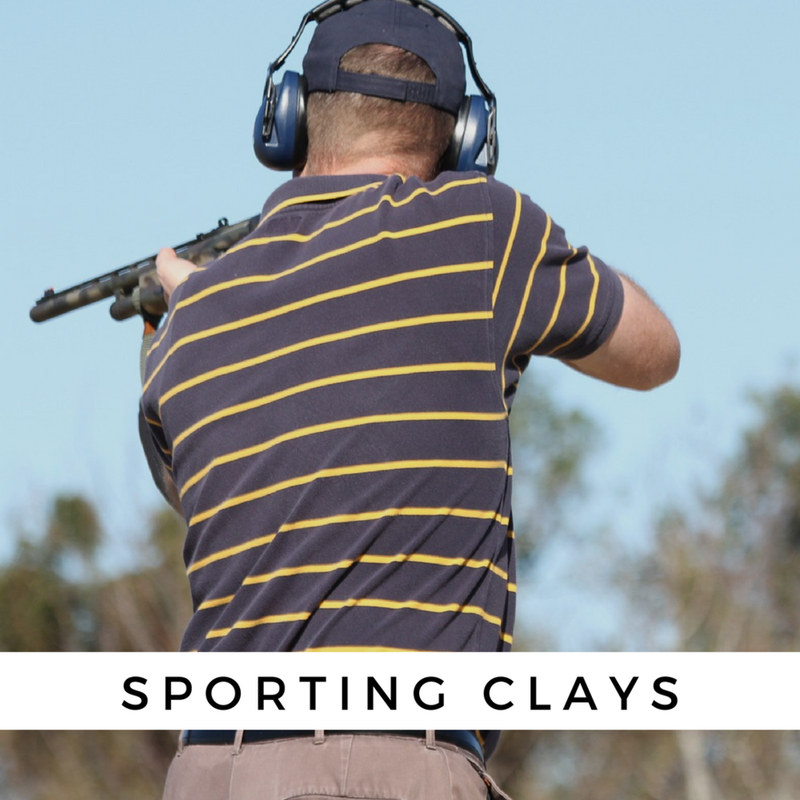 The East Texas API Sporting Clays event will be held Saturday, September 21, 2019 at Prairie Creek. Volunteers and cookers are needed! To learn more about volunteer opportunities, sponsorships or scholarship information submit below.